Carlo Ancelotti has backed his Napoli side to overturn a two-goal deficit and dump Arsenal out of the Europa League. 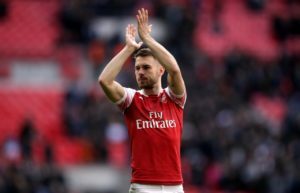 Napoli boss Carlo Ancelotti is considering a three-pronged strikeforce for Thursday's must-win Europa League cash with Arsenal. Napoli coach Carlo Ancelotti hailed the character of his players as they picked up a 3-1 win over Chievo in Verona on Sunday. 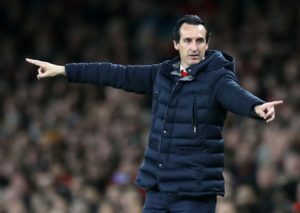 Carlo Ancelotti is hopeful that his Napoli side can overturn a 2-0 Europa League quarter-final first leg deficit against Arsenal. 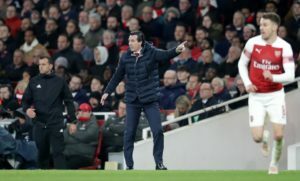 Unai Emery described Arsenal's Europa League quarter-final first leg win against Napoli at the Emirates Stadium as 'a good result'. 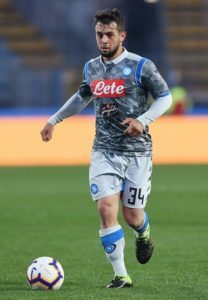 Amin Younes says he is happy at Napoli and had no intention of leaving the club during the January transfer window. 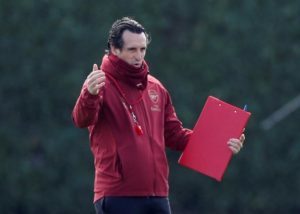 Arsenal boss Unai Emery has confirmed Pierre-Emerick Aubameyang is fit to start the Europa League quarter-final first leg against Napoli tonight. 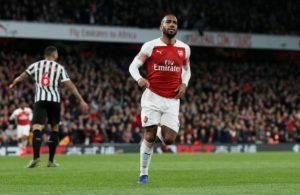 Alexandre Lacazette says the Arsenal squad are still confident of qualifying for the Champions League despite Sunday's loss at Everton. 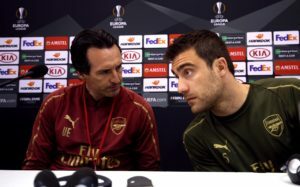 In one of the ties of the Europa League last-eight, Arsenal will look to make home advantage count against Napoli on Thursday. 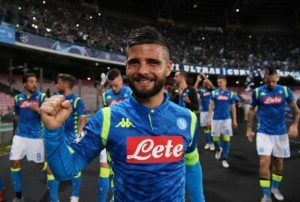 Lorenzo Insigne admits he is happy at Napoli but would consider moving to another club if the right offer came along. 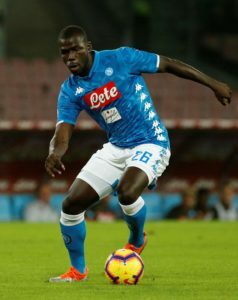 Napoli defender Kalidou Koulibaly is looking for a big-money move away from the club in the summer and has engaged his brother as his agent. 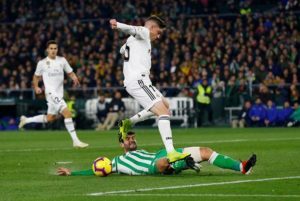 Real Madrid starlet Federico Valverde has reportedly emerged as a summer transfer target for Napoli. Napoli's Dries Mertens is a doubt for next week's Europa League quarter-final, first-leg clash with Arsenal due to injury. 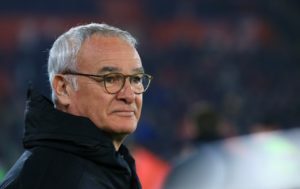 Roma coach Claudio Ranieri admits his side are 'going through a tough period' after they suffered a heavy home defeat to Serie A rivals Napoli. 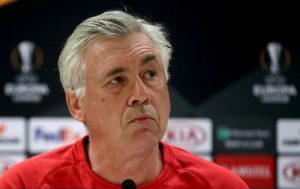 Coach Carlo Ancelotti insists his Napoli players will be fully focused on Roma on Sunday and not next month's clash with Arsenal. 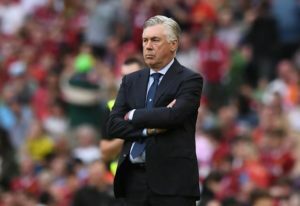 Napoli boss Carlo Ancelotti is adamant the club are not in a position where they must offload their best players. 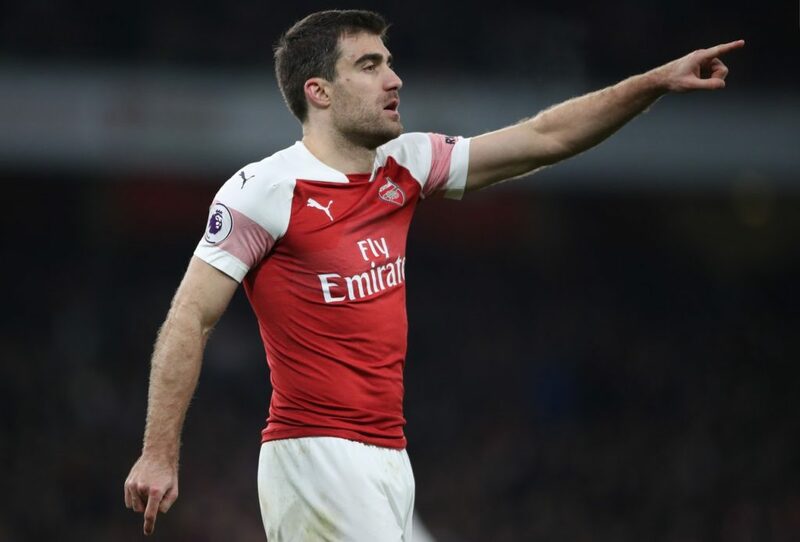 Napoli defender Elseid Hysaj is close to agreeing fresh terms with the Serie A side despite interest from Chelsea. 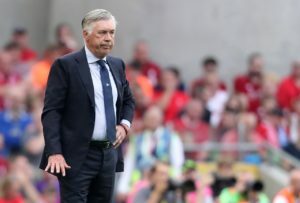 Napoli president Aurelio De Laurentiis feels Carlo Ancelotti's first season as manager has to be regarded as a successful one. 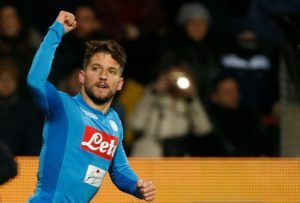 Napoli forward Dries Mertens says he isn't pushing for an exit ahead of the summer transfer window.